Axami Carriage Babydoll from the Royal wedding Collection is a seductive white babydoll with refined lace decoration and subtle transparent material in a unique design. 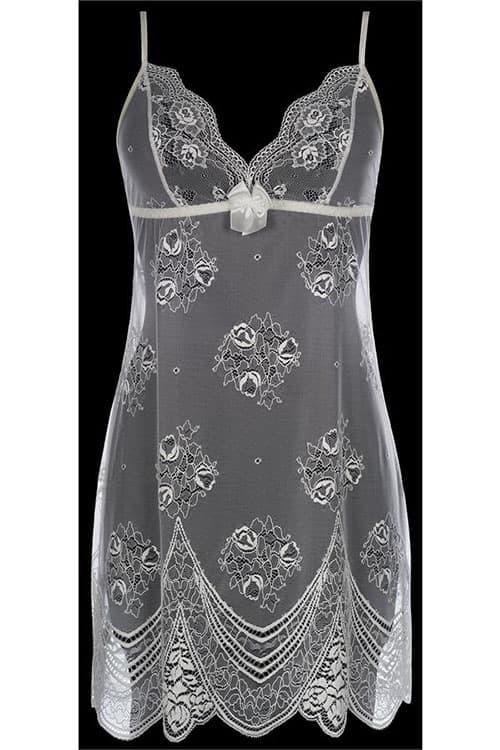 Axami Carriage Babydoll from the Royal wedding Collection is a seductive white babydoll with a unique lace decoration and subtle transparent material. The cut emphasise the feminine silhouette. 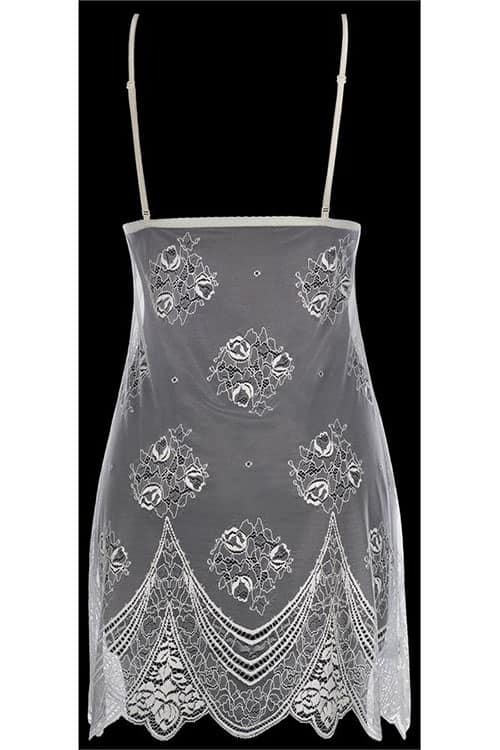 The sensual and delicate design adds charm and will give you confidence. Comes with delicate lace string.